Maged Nassar’s “The Warning” was recognized as one of the top product commercials (31 to 60 seconds) of the year by the Clio Awards, snagging a Bronze. 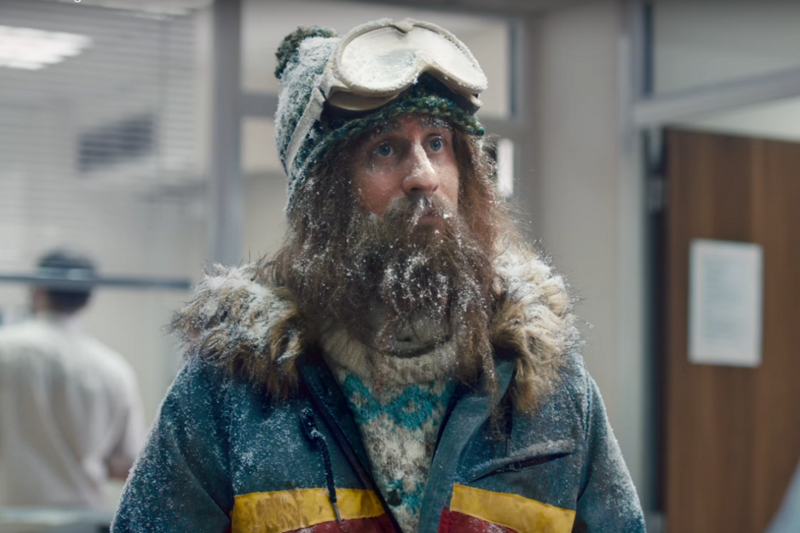 The spot tells a hilarious story on the dangers of being spaced out in the office. The solution? Grab a snickers, of course. Maged joined our roster back in March and we’re thrilled to have such a bold director on board. Check out more of his work here and catch the Clio winner below!